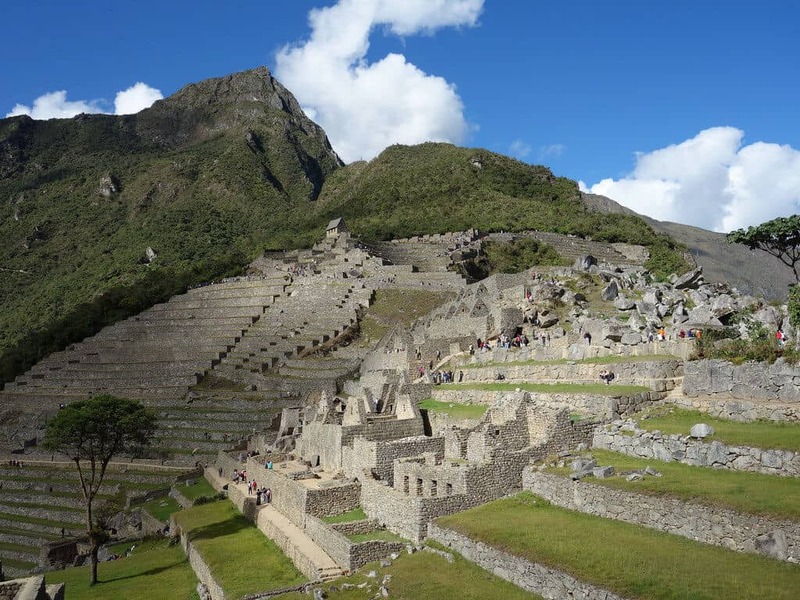 Apus Peru > Latest News > New Rules for Visiting Machu Picchu! As we rang in the New Year in 2019, new rules went into effect for visiting Machu Picchu. Starting January 1st, 2019, the Peruvian Ministry of Culture will institute a policy of hourly entry times into Machu Picchu. 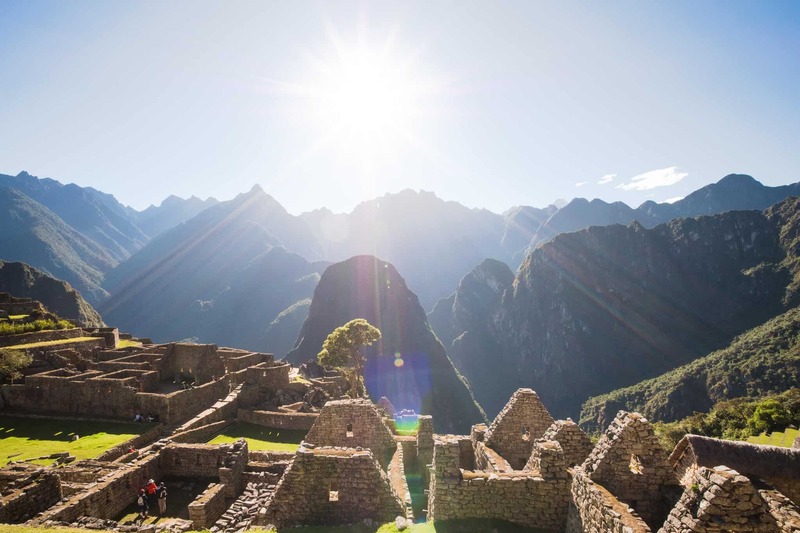 All Machu Picchu entry tickets purchased in 2019 now come with a specific entry time stamped into the top right-hand corner. These entry times are every hour, on the hour, starting at 6am and going until 2pm – a total of 9 separate entry times. This means that if your ticket says “10am” on it, you are not allowed to enter Machu Picchu before that time. Why the new rules for visiting Machu Picchu? The plan is to allow a maximum of 1000 people through the gates every hour. Every year more and more people are visiting Machu Picchu and the government is looking for the best way to manage the flow of visitors to ensure the long-term preservation of this Incan citadel without compromising too much the quality of the visitor experience. What about Huayna Picchu and Machu Picchu Mountain? 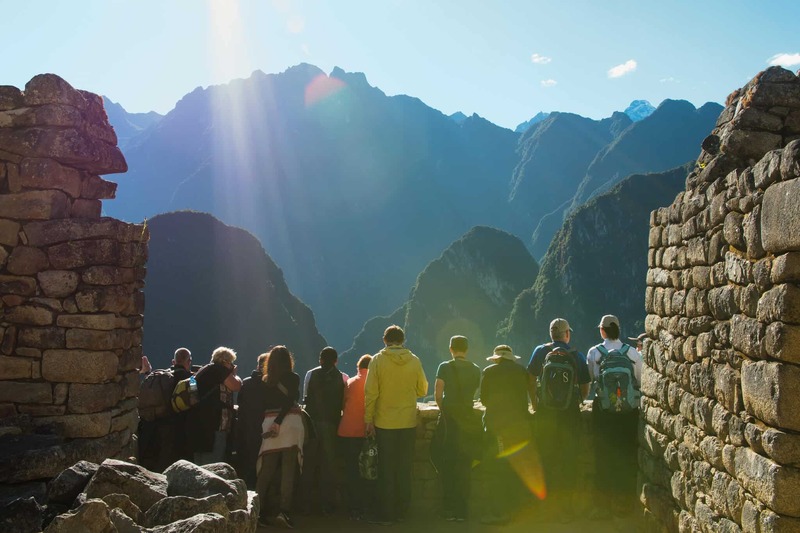 With the new system of strict entry times into Machu Picchu introduced in 2019, there is a corresponding change to the Huayna Picchu and Machu Picchu Mountain hikes. There are now three entry times to Machu Picchu that correspond to the two intake periods for each hike. The intake periods for the Huayna Picchu hike have remained roughly the same. There are two intake periods: 7-8 am and 10:30-11:30 am. This means that if you purchase a Huayna Picchu permit for the first intake period, you must begin the hike between 7 and 8 am. When is the best time to hike Huayna Picchu or Machu Picchu Mountain? This new limited entry system is even more confusing when combined with the fact that you now also can only remain inside Machu Picchu for 4 hours, and you must follow a set circuit – you cannot backtrack. The good news is that if you purchase a Huayna Picchu or Machu Picchu Mountain permit, you are allowed a re-entry into the site to ensure you get to do both the hike and have your guided tour. But planning the optimal hiking and tour times is a bit of an IQ test with all these different entry time options. >> There are lots of ways to visit Machu Picchu! Check out these Machu Picchu Tours that we offer, or, trek to Machu Picchu! At Apus Peru we are recommending the 7 am intake for Machu Picchu Mountain combined with a 7 am entry into Machu Picchu. 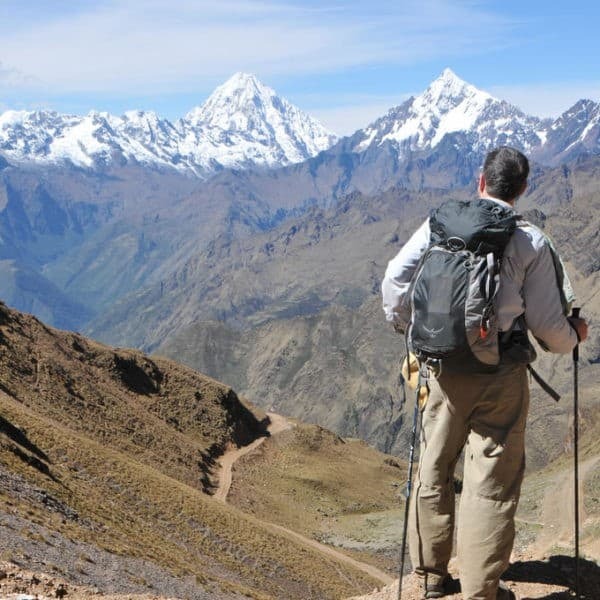 Following this itinerary, you would begin with the hike (which takes about 3 hours round trip), followed by your 2-3 hour guided tour of Machu Picchu. 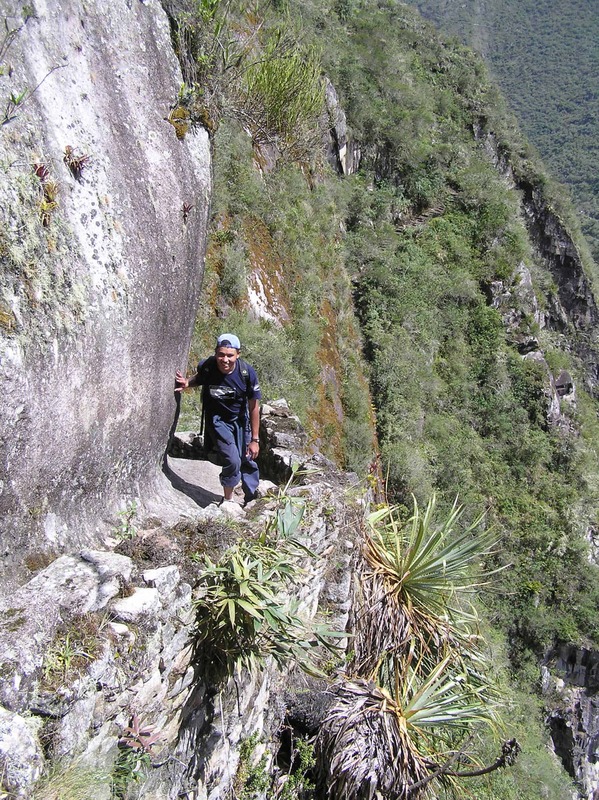 It’s a little more straightforward for Huayna Picchu. For this hike, we are recommending the 8 am entry time into Machu Picchu which will begin with your 2-3 guided tour. After this, you can use your re-entry allowance to head to the Huayna Picchu trailhead around 11 am, which is within the second intake period of 10:30 to 11:30 am. 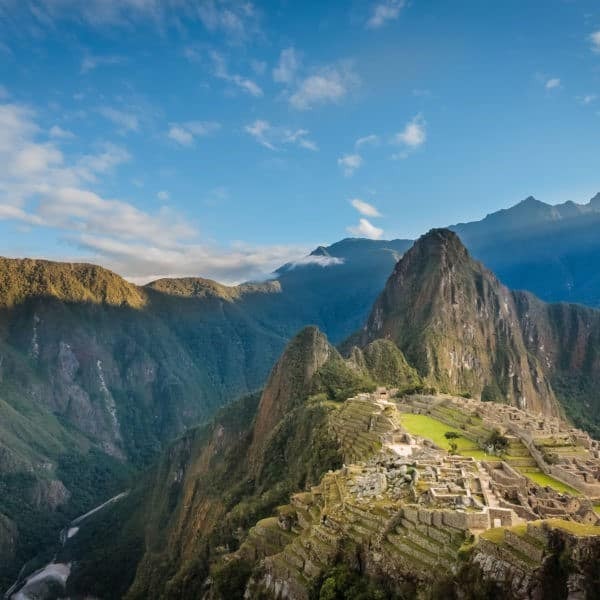 As more and more people flock to Machu Picchu – one of the New 7 Wonders of the World – the way we visit this incredible Inca site is likely to become increasingly regimented. But don’t let that dissuade you from visiting Machu Picchu! It is still a sight to behold, and can be a magical experience. At Apus Peru, we will always do our best to ensure you have the best possible experience of visiting Machu Picchu with our continually evolving recommendations for when and how to visit. >> For more information, check out our Visiting Machu Picchu page!